The 12th annual Sitka Health Summit convened last Thursday to choose two projects to promote positive health outcomes in the coming year. 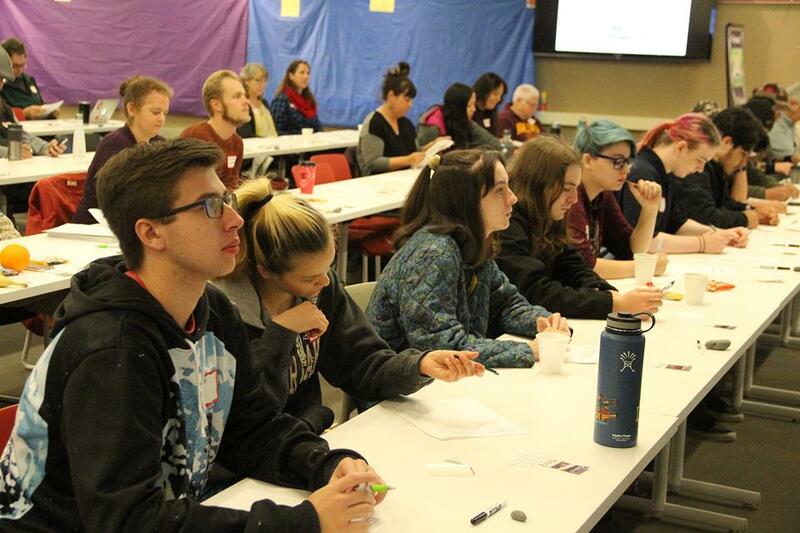 Out of 50 proposals, the winning projects were a teen center with resources for Sitka’s youth and expanded services and housing for elder care in the city. Doug Osborne joined Katherine Rose this morning along with special guests from Pacific High School to talk about what a teen center would mean to local teenagers. Each community project will host a kick-off event that’s open to anyone in the public that wants to help out. Details are below.